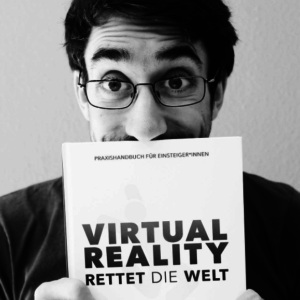 There aren´t many good books about the current state of Virtual Reality out there. Even fewer in german. 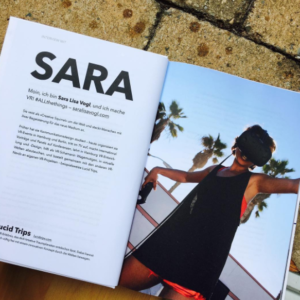 That´s why my good friend Ruben embarked on the journey to compile the complex knowledge that is needed to understand VR and distilled his findings in his book VR JUMP. 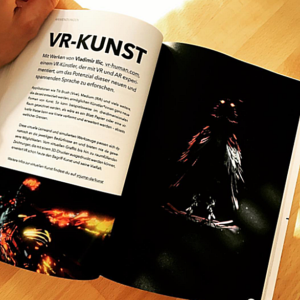 Extra proud to have some of my artwork featured to represent the vr design community out there. 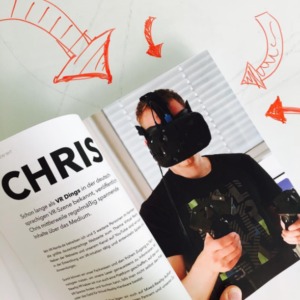 The book takes you on a trip around the technology and showcases different sectors where VR is being used. With Interviews from fellow VR-Friends from germany! The book´s 232 Pages cover: The History & Future of VR, Hard- & Software, VR- Design & Programming and additional online materials that compliment the printed hardcover book. 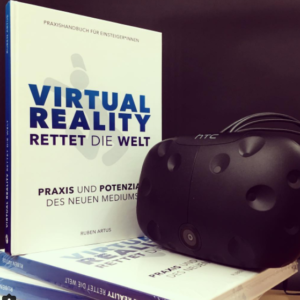 If you are new to VR or want to practice a bit german, I highly recommend checking it out. I´m very happy there are enthusiastic people in the VR community that help inspire each other. You can get the book on Ruben´s website. If anyone reading this needs some help in VR-development or -design: hit me up on Twitter @vrjump or through the website!